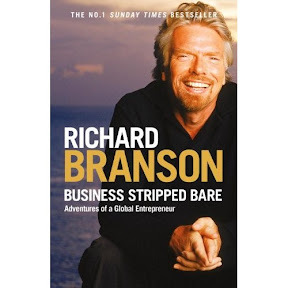 This quote from Richard Branson’s Business Stripped Bare book is just one of the key quotes from the book that makes it an inspirational guide to some key personal business lessons through his own experiences. I listened to the audio book while on a hike this weekend - and would class it as inspirational & highly recommended. If you want to skip the book, and just jump to the key points - take a look at this summary or this one, but I’d recommend avoiding these until after you’ve read the book itself!